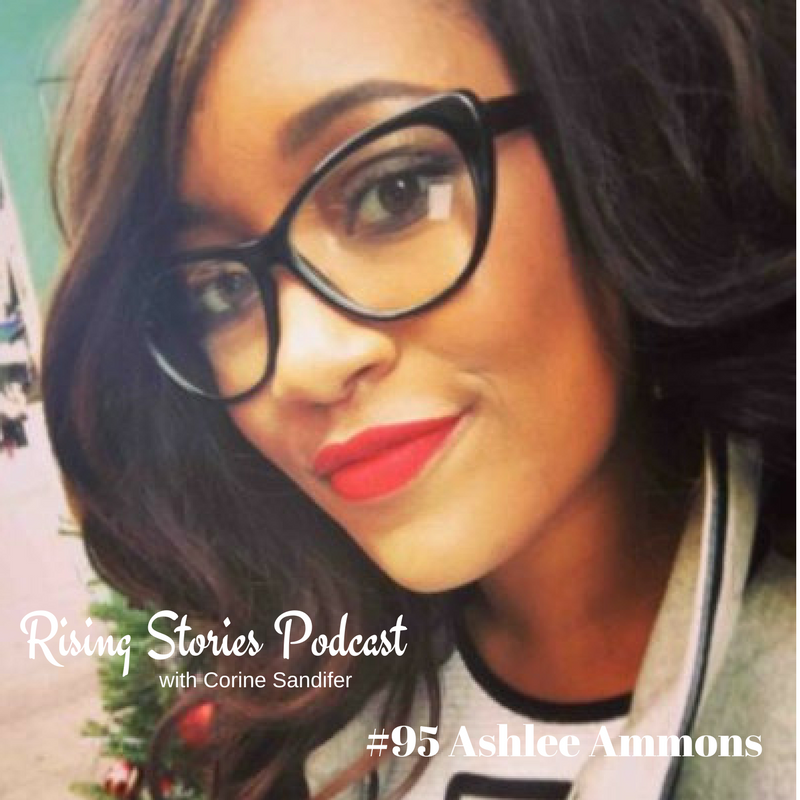 My guest for Season 2 of Rising Stories Podcast episode #95 is Ashlee Ammons. Ashlee is the Cofounder/COO of Mixtroz. She was hired as the 1st intern to NBA Star LeBron James and quickly established herself as an Event Producer working with A-Listers including Oprah Winfrey, Leonardo DiCaprio, and Jay-Z. Together with her mom, Kerry Schrader, Ashlee cofounded Mixtoz, a technology app that connects real people in real time at any large event. Without formal tech background, this mother & daughter duo has been blazing trails in the male-dominated tech startup space. Ashlee also serves on the Board of the Nashville Entrepreneur Center and is passionate about encouraging other entrepreneurs. You will hear her passion in this interview. In this interview we talk about all things entrepreneur and she shares her Rising Story!